What impact design can make to our wellness? 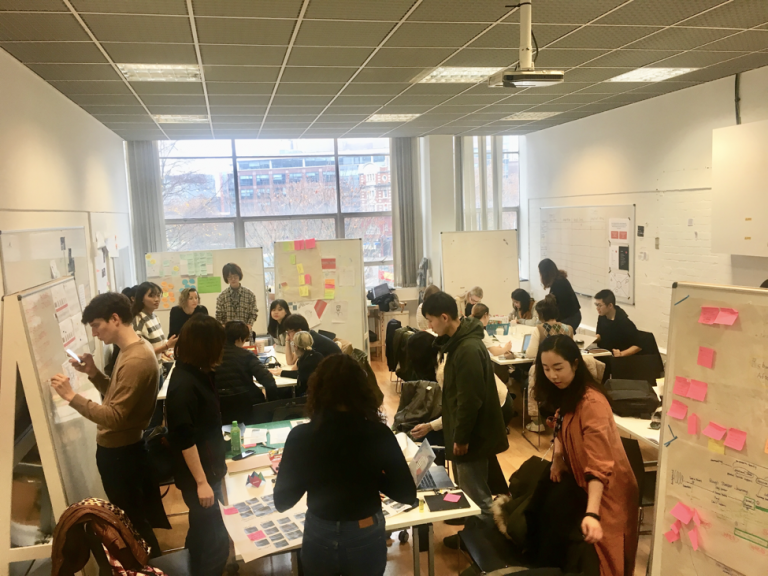 As part of the Entrepreneurial Strategy and Project Management (ESPM) unit, students worked in teams to explore and practically applied the theory on collaboration and entrepreneurial strategy. Four teams came up with product and service ideas that change the way on how we perceive, engage and connect with wellness in daily life.